This is Robin Sloan’s workspace for 2019. The newsletter is the best way to follow along; it goes out every Sunday. 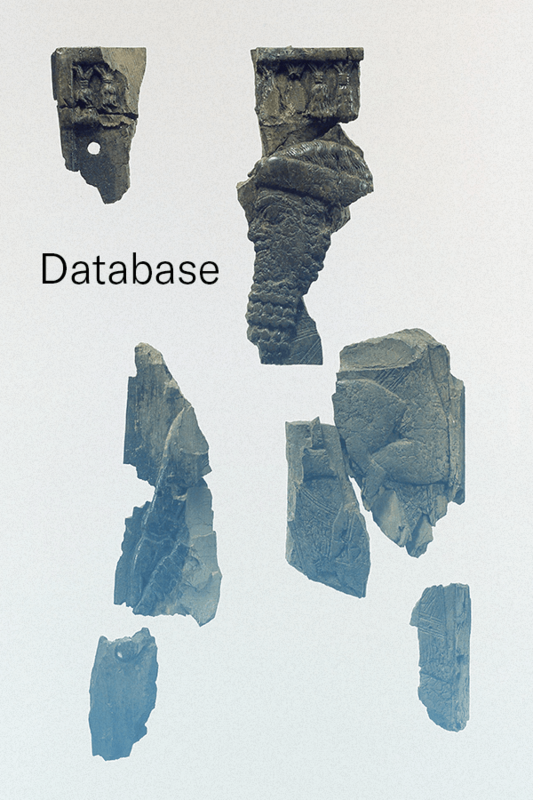 Database is one of those fragments-from-the-archives things, but not the boring kind. It’s more graphically adventurous than previous zines; I invite you to support my development as a Risographer. The format is a two-color print on light paper, cut to an odd size. It feels nice in your hands.